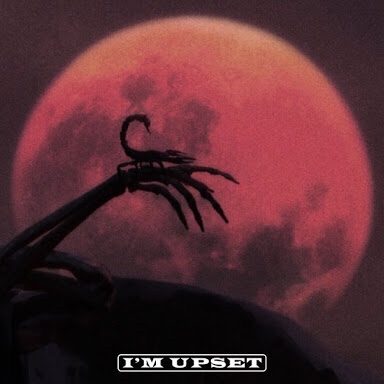 Drake is back on his own album mode and has returned with a new single called ‘I’m Upset’ that comes just a day after dropping that ‘Duppy Freestyle’ and invoice. The joint seems like Drake is taking another jab but he really is just promoting his highly-anticipated Scorpion album, which is set for release in June and serves as the only the latest single for the album. In the joint Drake airs out his frustrations in a less direct approach by focusing on a variety things that have got him upset.